Kanye leads Kim down the aisle after the couple tie the knot. 5. 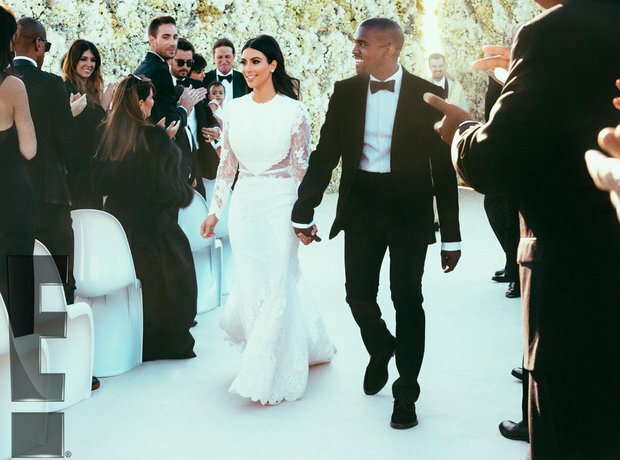 Kanye leads Kim down the aisle after the couple tie the knot.